Coxs. 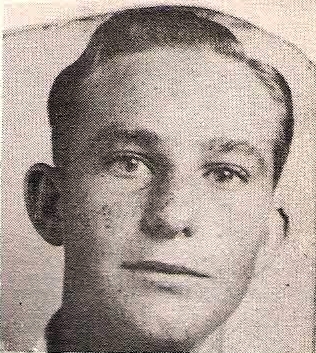 Billy H. Markum, son of Mr. ad Mrs. C. H. Makum, Newcastle, graduate of Newcastle High. Entered Navy in 1944, trained at San Diego, Cal. Served in Saipan.